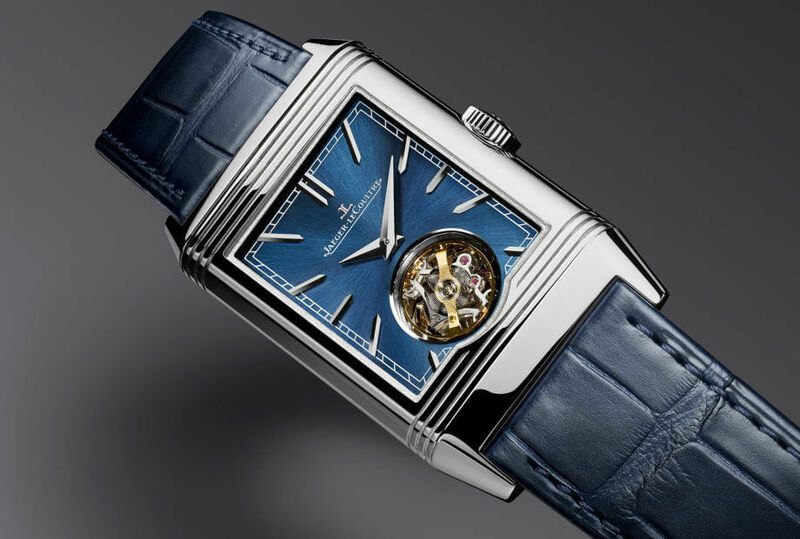 Representing the reference in fine watchmaking, the Manufacture Jaeger-LeCoultre houses 40 watchmaking professions and 20 cutting-edge technologies under one roof. Together, over 1000 people working there fully master all stages in the design, development and production of movements and cases. 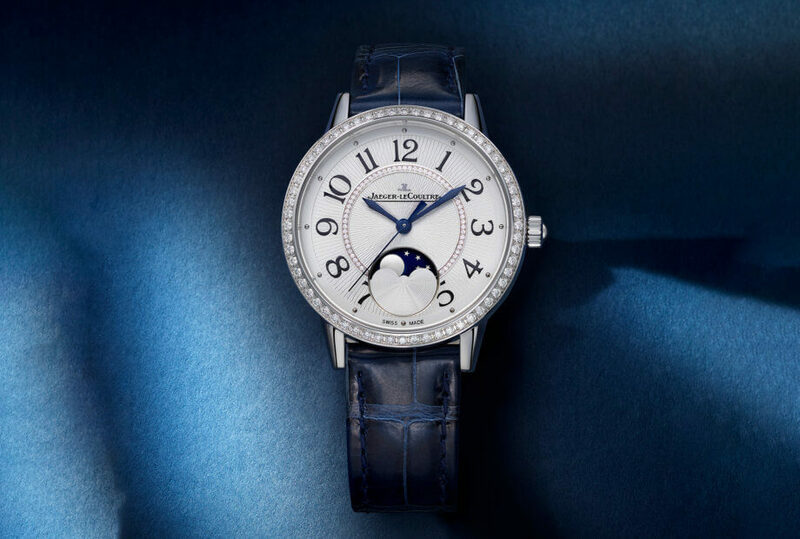 Encompassing the world's smallest mechanical watch to Grande Complication models, along with the Atmos perpetual clock and jewellery creations, the Jaeger-LeCoultre collections is one of the richest in the world. 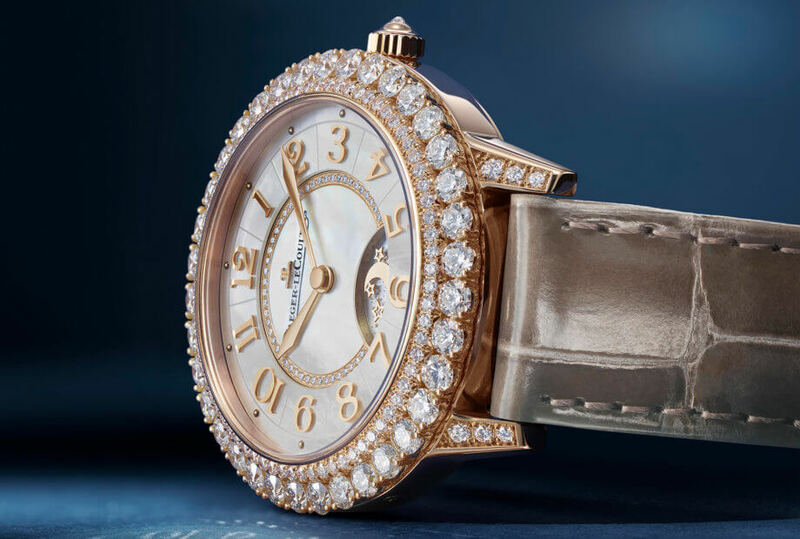 Each creation is the epitome of aesthetic appeal and horological refinement. Founded in 1833, Jaeger-LeCoultre has been acknowledged since the 19th century as the “Grande Maison” of the Vallée de Joux. With over 200 patents and more than 1,000 different calibres developed and crafted under one roof, several icon models such as the Reverso, the Duoplan or the Atmos, it is one of the most important and most innovative players in watchmaking history. 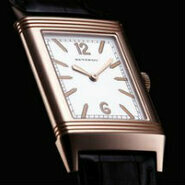 "The Reverso Watch, a legend in movement"